Vienna: Austrian government officials are criticizing a recommendation by the country's Islamic leaders that Muslim women wear a headscarf with the onset of puberty. Foreign Minister Sebastian Kurz, who also is the country's integration minister, says the stance is "an attack on the freedom and self-determination of women." State Secretary Maria Duzdar says such restrictions on the freedom of women are "unacceptable." Austrian media reported their comments on Monday in reaction to a recommendation by the Islamic Community. The organization says the final decision is a woman's to make and criticizes what it says is political interference into religious affairs. 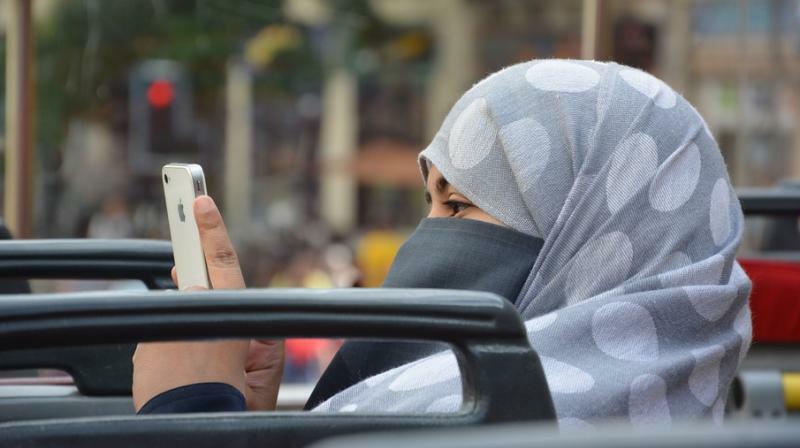 The Austrian government has prohibited full-face veils in courts, schools and other "public places" and banned police officers, judges, magistrates and public prosecutors from wearing headscarves earlier in 2017.